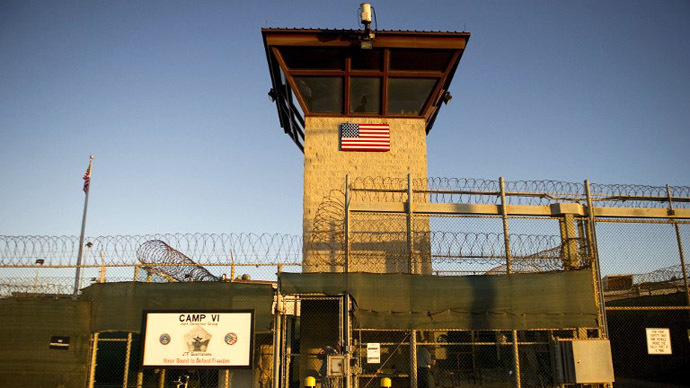 For the first time since President Obama took office Washington has publicly disclosed the names of inmates at the Guantanamo Bay prison camp classified as “indefinite detainees” - those who pose too great a threat to release but cannot be tried in court. 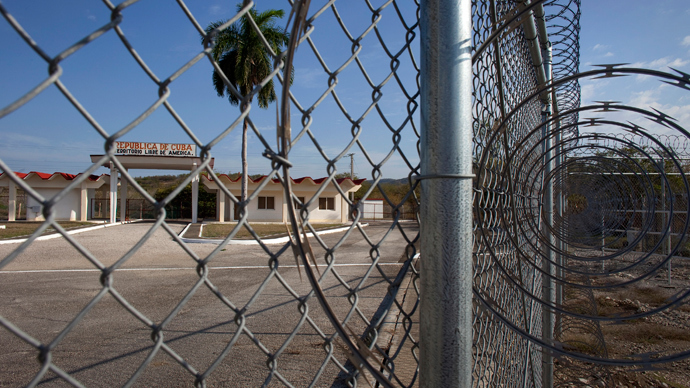 The 48 inmates were first identified in 2009 when the Obama administration first announced plans to close the prison camp by executive order. Authorities examining the cases, though, determined at that time 48 inmates who would be impossible to try in court because of a lack of evidence, or because the evidence was too tainted. They are ineligible for release, though, because the government has deemed them an immediate threat to American lives. Dr Mark Mason, anthropologist and political activist, told RT there’s no justification for holding anyone indefinitely without a trial. “The conflict in Afghanistan has ended,” Wilner said, so “under the justifications stated here these people need to be released soon.” But since “some people” argue that “the war on terror continues” whether or not they will ever be released is going to be another twist in the story, Wilner added. The Department of Defense disclosed the names to the Miami Herald, which, along with a group of Yale Law School students, successfully sued for the list under the Freedom of Information Act (FOIA). The Pentagon has also provided the list to the House and Senate Armed Services Committees of Congress. Included on the list are Khalid Abdullah Al Awda, an alleged Taliban member who worked with al-Qaeda before fleeing Afghanistan after the September 11, 2001 terrorist attacks, and Fayez al-Kandari, who is accused of being an advisor to slain al-Qaeda leader Osama bin Laden. Both detainees, and dozens of others on the list, are currently on hunger strike and being force-fed. 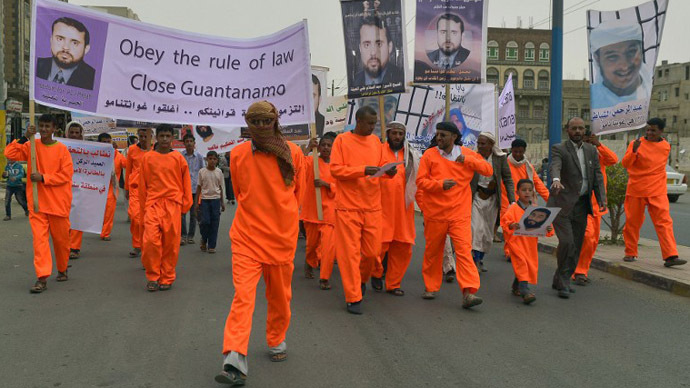 At least two of the men named on the list, Afghan Mohammen Rahim and Somali Hassan Guleed, are described as “high-value detainees” who are being held in separate quarters from other Guantanamo inmates. All told, the “indefinite detainees” list is made up of 26 Yemenis, 12 Afghans, 3 Saudis, 2 Kuwaitis, 2 Libyans, a Kenyan, a Moroccan and a Somali, according to the Miami Herald. Two Afghan inmates on the list are deceased, one by suicide and the other killed by a heart attack behind bars. 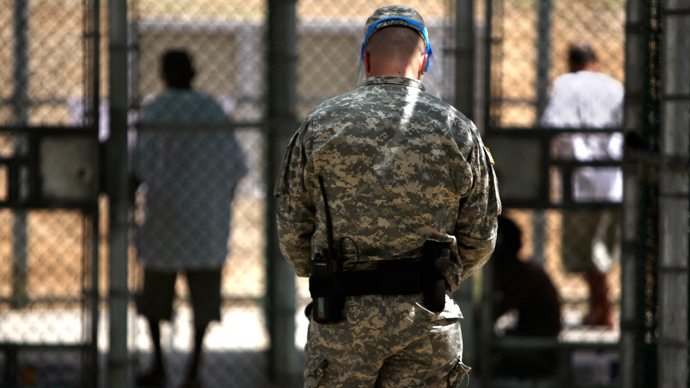 Torture and other so-called enhanced interrogation techniques have rendered evidence against many of the “indefinite detainees” inadmissible, US officials admitted. 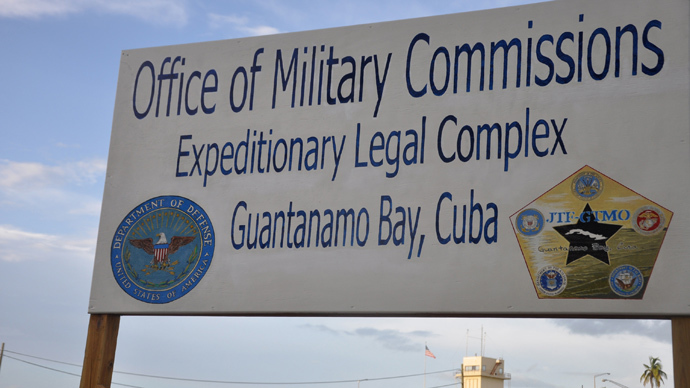 Army Brigadier General Mark Martins, the Pentagon’s chief war crimes prosecutor, told the Miami Herald that fewer than 34 of the detainees will be brought to trial. Khalid Sheikh Mohammed, who the September 11 Commission Report described as “the principal architect of the September 11 attacks,” is due to stand trial, along with four co-conspirators who allegedly plotted the 2001 terrorist attack that killed nearly 3,000 civilians. 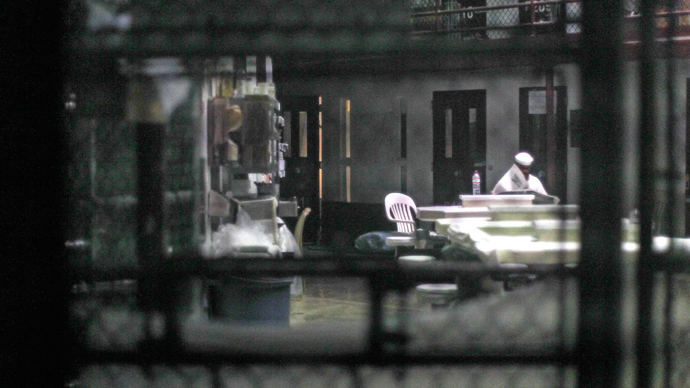 Also incarcerated at Guantanamo is Abd al-Rahim al-Nashiri, accused of orchestrating the 2000 attack on the USS Cole. Both men will face execution tribunals. Mohammed and his co-defendants are accused of training and funding the hijackers who would eventually fly two passenger planes into the World Trade Center in New York City, one into the Pentagon in Washington DC, and a fourth that crashed in a Pennsylvania field. The five men appeared in court Monday and, Reuters reported, appeared to be well-fed, suggesting they have not joined the ongoing hunger strike. Their trial date has yet to be determined.